20% off your total bill, including drinks, 7 days a week. Available all day, every day. Celebration days and bank holidays may be excluded. Download our app to search for restaurants on the move and use your digital dining card. The Black Horse Inn is a beautiful inn in Kirkby Fleetham in the Hambleton District of North Yorkshire, which resides between the North York Moors & Yorkshire Dales National Parks. This AA Rosette restaurant offers regional real ales and modern British food in a delightful rural setting. 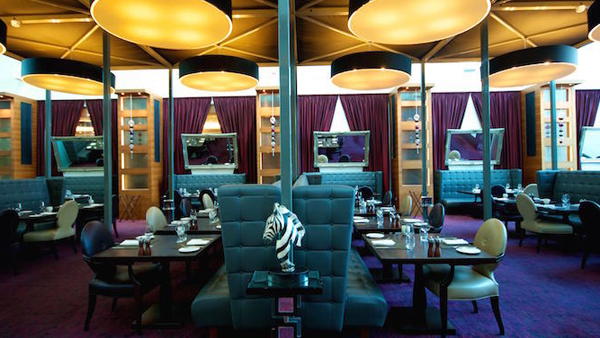 A tranquil oasis located mere footsteps from the busy hustle of Heathrow Terminal 5, La Belle Époque is the only 3 AA Rosette awarded restaurant in the surrounding Heathrow area. Serving French cuisine with an Asian twist, enjoy food inspired by the La Belle Époque era in French history during which major medical and technological advances were made and arts and literature underwent radical changes. The Mill Bar and Grill is Stowmarket’s dining & entertainment experience combined. 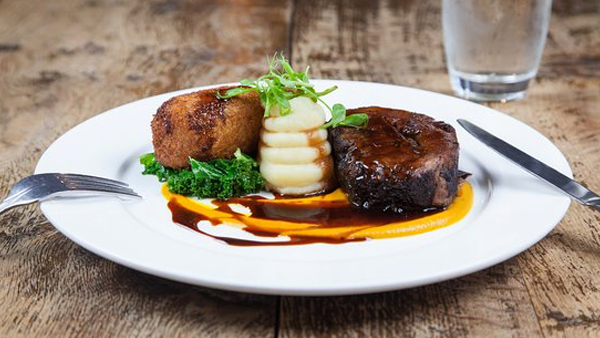 Located in the Maltings along the River Gipping, the Mill Bar and Grill serves a medley of mouth-watering classic and contemporary gourmet dishes. They pride themselves on the finest ingredients from local suppliers with some of their delicious menu options including the eclectic Trio of Lamb and the hearty Juicy Bella burger. 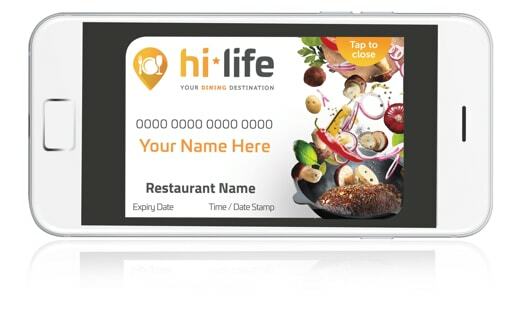 By signing up you will receive special offers and updates from hi-life. 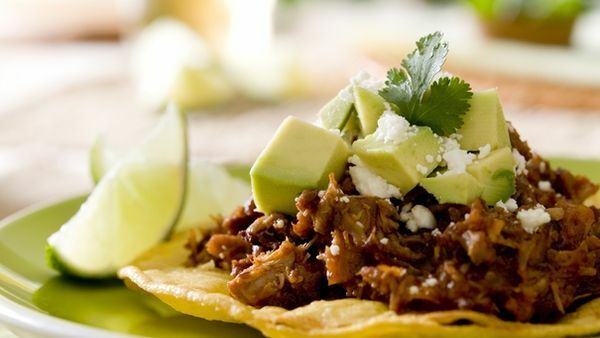 We provide an outstanding dining offer at over 2200 restaurants across the country. 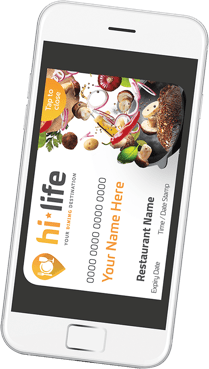 Our mission at hi-life has always been to provide excellence – both in the restaurants we select and the service we provide.